After years abroad, Garrison Brown returns home to Vancouver to build a new life. 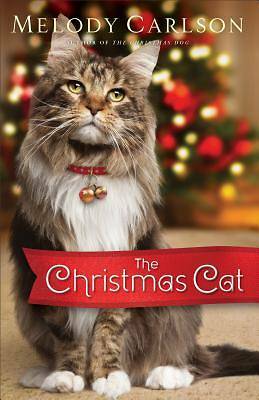 When his beloved grandmother passes away a few weeks before Christmas, Garrison goes to her house to sort out her belongings, including six cats who need new homes. While Garrison hopes to dispense with the task quickly, his grandmother's instructions don't allow for speed. She has left Garrison with some challenging requirements for the future homes of her furry friends--plus a sizeable monetary gift for the new owners. Garrison's job is to match the cats with the right owners without disclosing the surprise gift. Along the way, he may just meet someone who can make him stay.